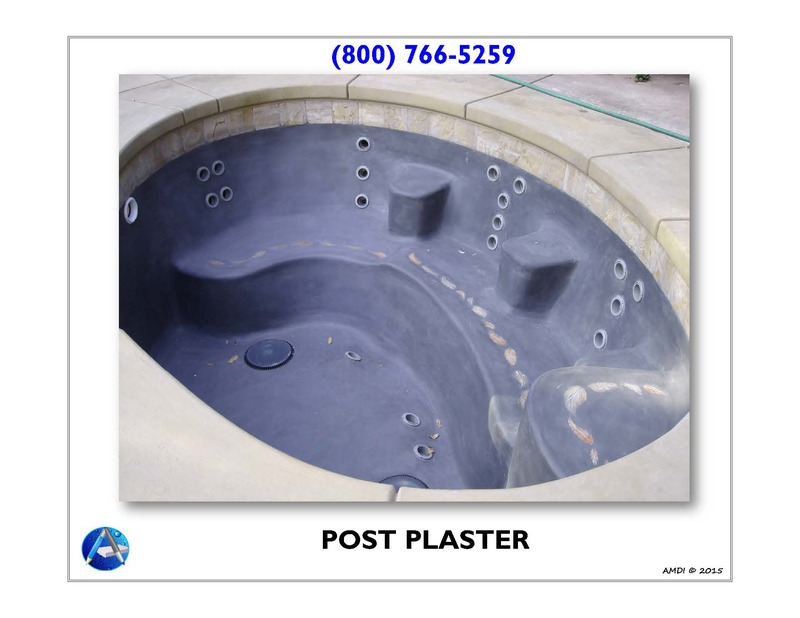 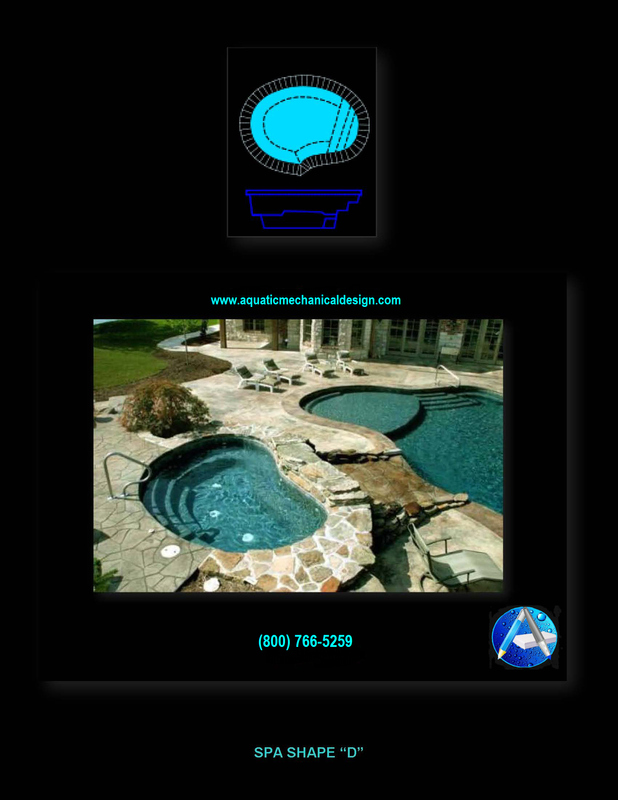 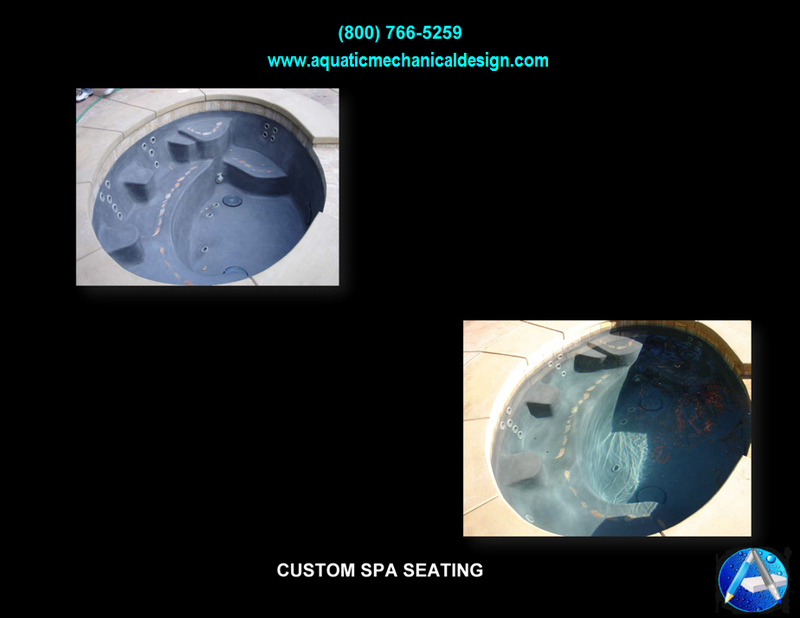 We prepare plans for In-Ground Spas that can last a lifetime! 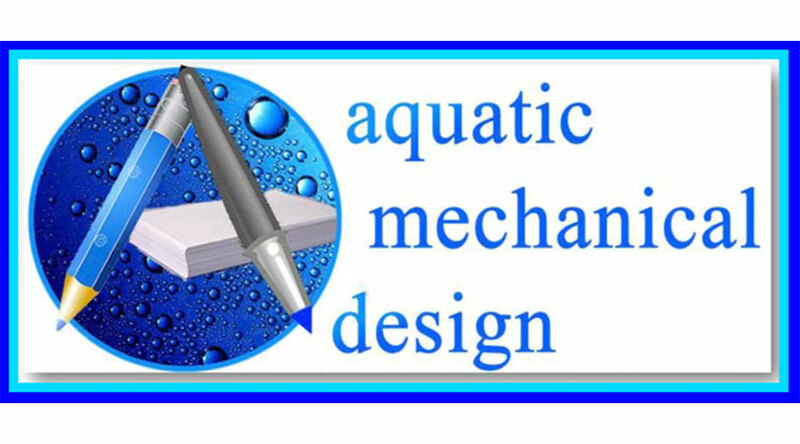 Our plans and specification can anchor the construction commitment to a well defined approach that can authenticate the value in a contractor’s pricing! 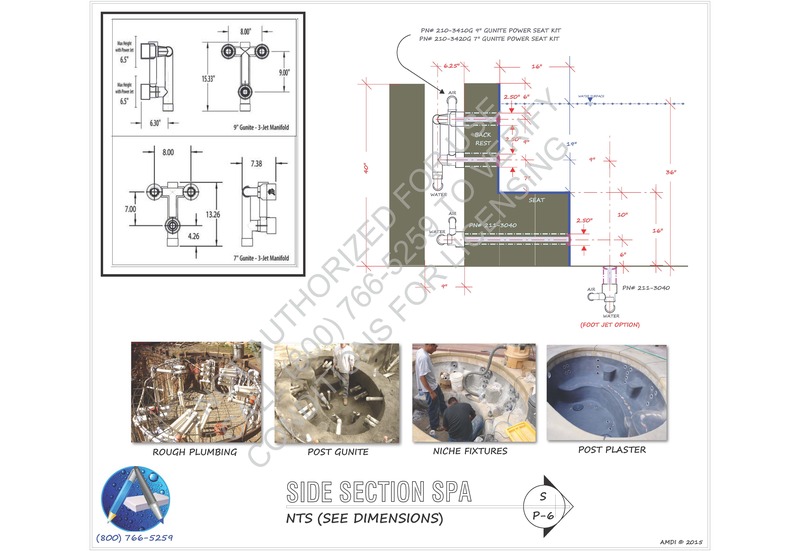 By clicking on the image below you can view the actual construction elements that are involved in planning for anticipatable results! 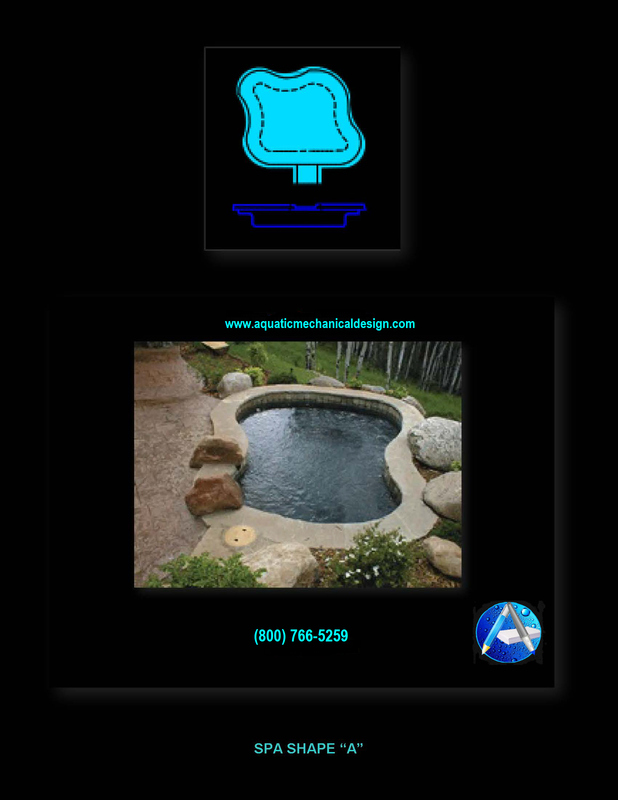 When considering the approach to constructing a “Custom In-ground Spa” it is a good idea to start with selecting a desired shape. 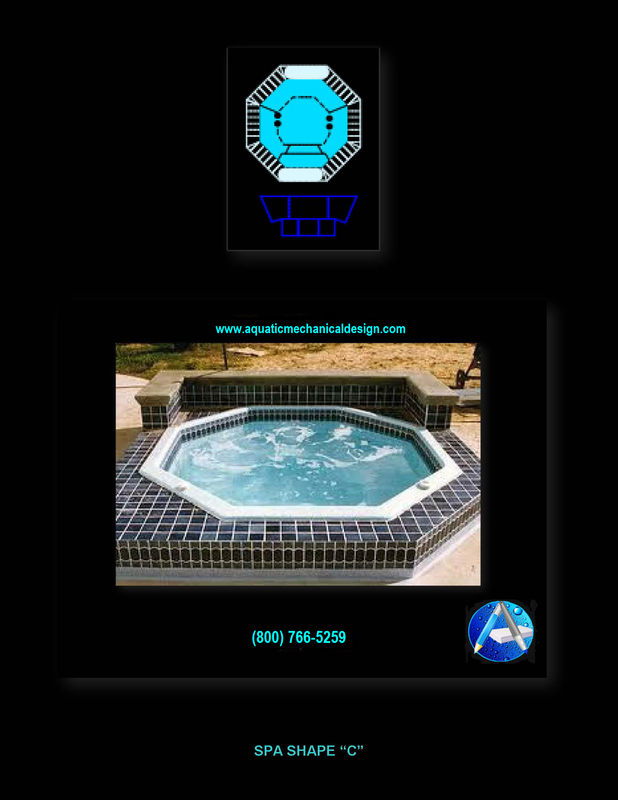 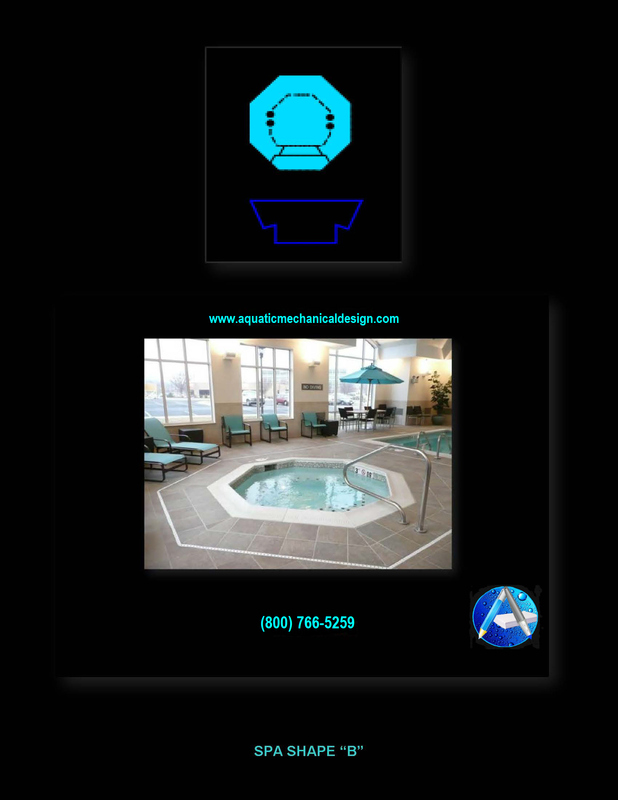 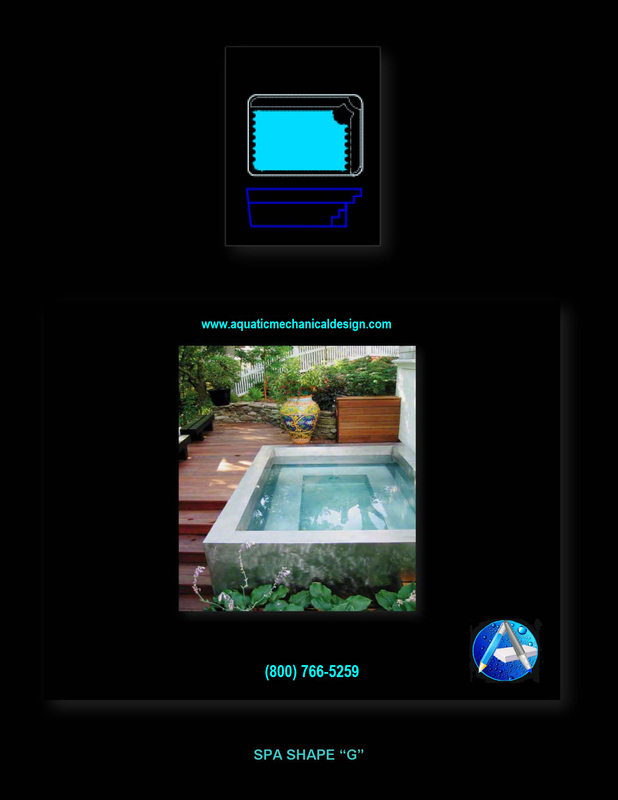 Please see the examples below for some of the most common shapes available in building an in-ground spa. 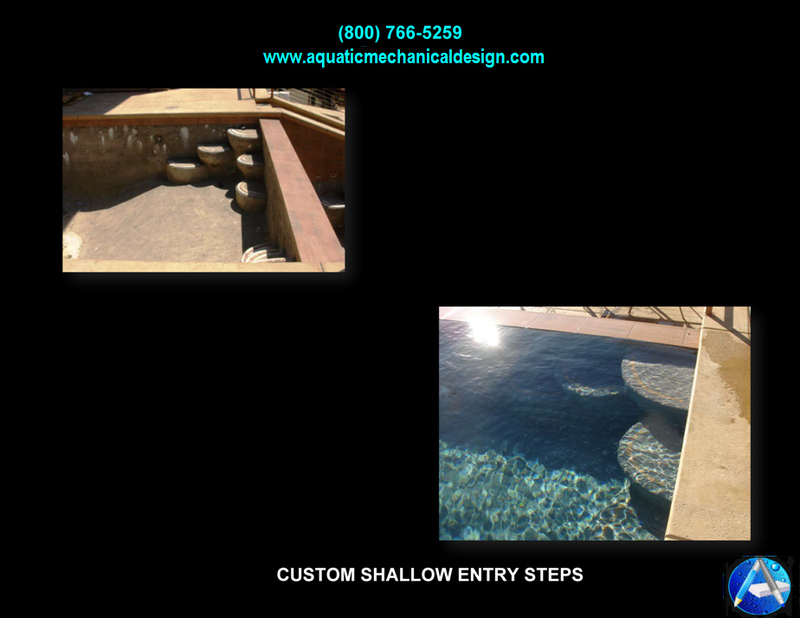 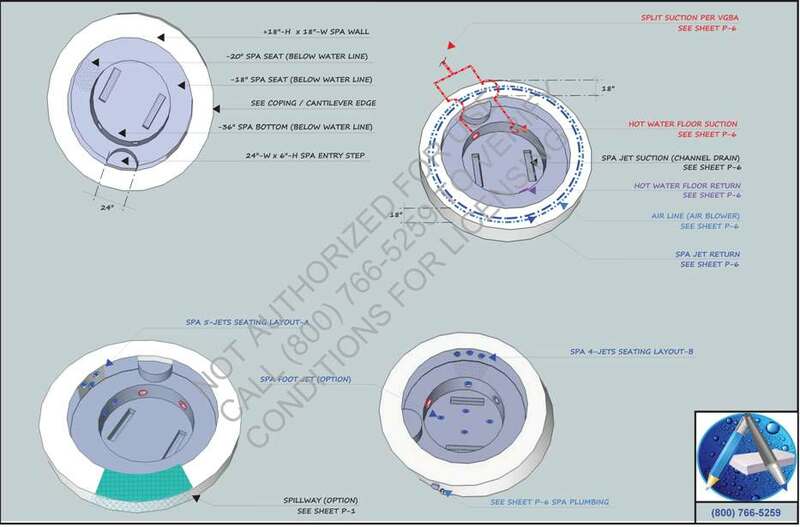 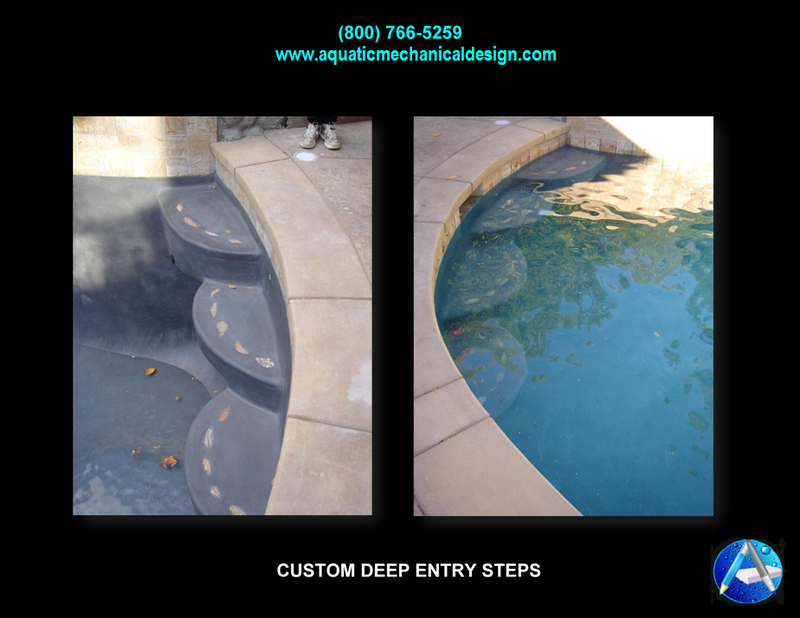 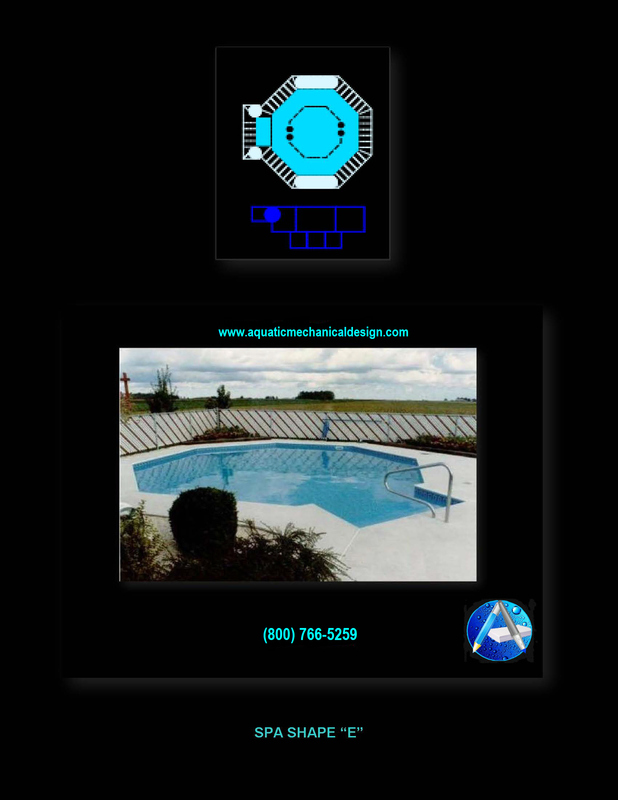 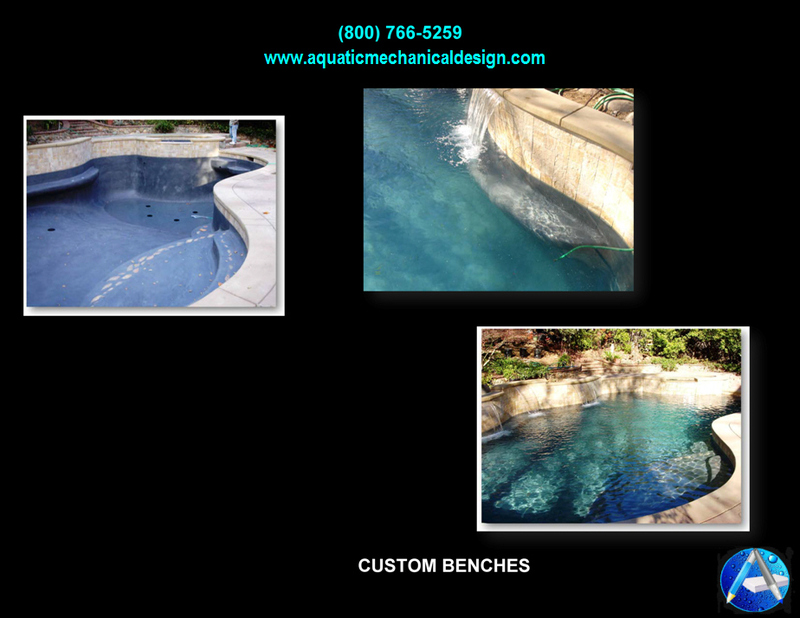 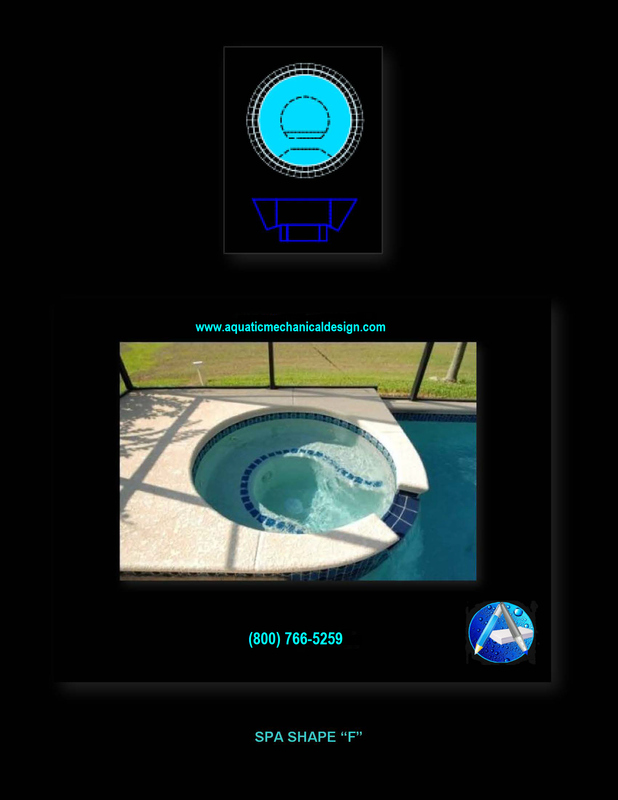 In addition to designing custom swimming pools and water features, we also offer an introduction to other unique features as “Options” to the standards for building something with a custom touch. 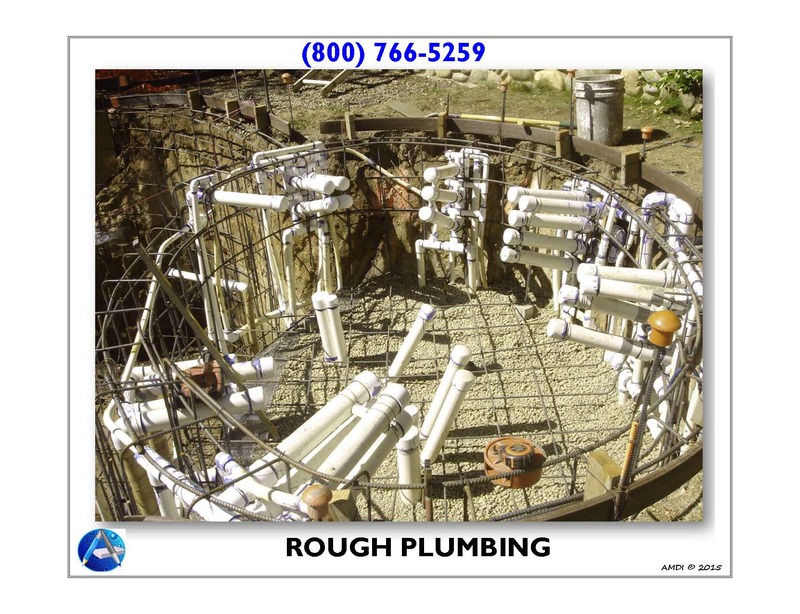 Simply soliciting three quotations from three different contractor isn’t going to get you something comparable in value. 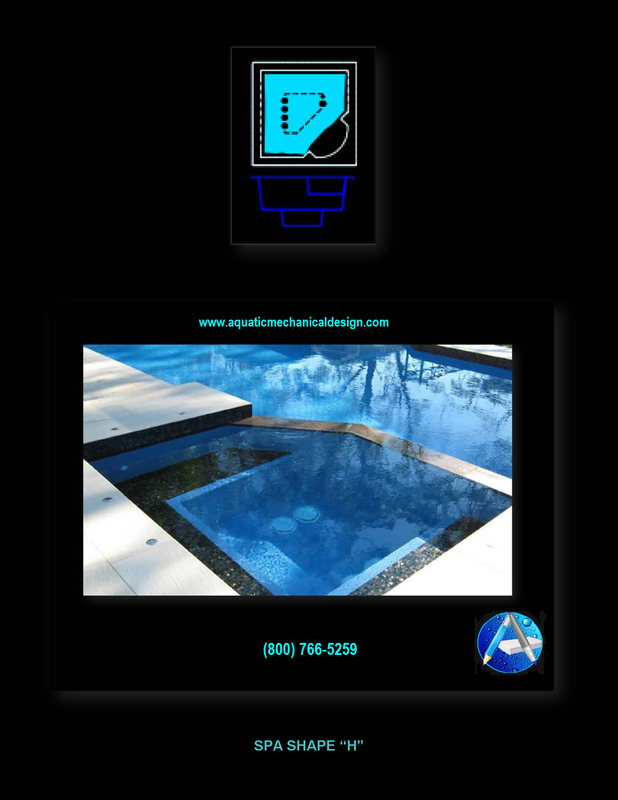 Although when starting that same journey with a road map for how to get to the destination that is being desired, well then the chances for arriving on-time and where your were heading are greatly improved.